About ASSA ABLOY Limited - Products, News and Contacts. ASSA ABLOY, the global leader in door opening solutions, will be demonstrating how its latest technology innovations offer smart, secure and long-lasting solutions at IFSEC 2018. ASSA ABLOY’s leading brands will showcase their product breath that comes from years of expertise in the industry and has formed the solid grounding for introducing its innovative digital solutions. The group’s journey from mechanical to digital security will be on display at stand F320 in Hall S7 of ExCel, London, from 19-21 June. ASSA ABLOY will demonstrate how its future-proof solutions, help to mitigate risk across a wide range of end user markets, covering critical infrastructure, emergency services, SME & multi use, education and the commercial sector. Visitors can expect ASSA ABLOY’s stand to find solutions presented from ASSA ABLOY Access Control, Traka and ABLOY. 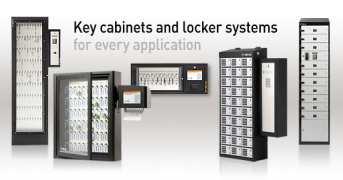 Traka21 is a sophisticated stand-alone key management system which combines innovative RFID technology and robust design to provide small and medium sizes businesses with the advanced management of 21 keys or keysets in an affordable plug and play unit. A genuine bridge between mechanical security and electronic access control, Smartair provides a secure all-in-one access control solution. ASSA ABLOY Access Control, a UK division of ASSA ABLOY, the global leader in door opening solutions is helping companies ensure that their sensitive data is protected against unauthorised access with the Aperio® KS100 Server Cabinet Lock. ASSA ABLOY Access Control, a UK division of ASSA ABLOY, the global leader in door opening solutions, has strengthened its technical support expertise with the appointment of David Smyth. ASSA ABLOY UK Specification, a UK division of ASSA ABLOY, the global leader in door opening solutions, will be delivering a seminar on BIM Technologies at UK Construction Week. 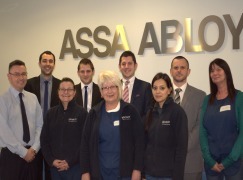 ASSA ABLOY UK, has pledged its support for Fire Door Safety Week. The awareness week aims to promote the critical role of fire doors, drawing attention to specific issues such as poor installation and maintenance. Fire safety breaches can result in hefty fines and jail sentences. ASSA ABLOY UK, a division of the global leader in door opening solutions, offers advice on door closers in relation to fire safety. 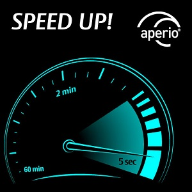 A Liverpool-based university hospital has been supplied with innovative Aperio® wireless locking technology from ASSA ABLOY Access Control, a UK division of ASSA ABLOY, the global leader in door opening solutions. 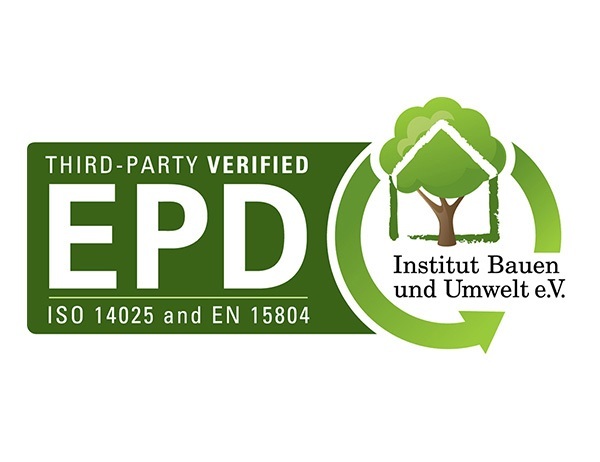 With over 250 Environmental Product Declarations (EPDs) across the group, ASSA ABLOY UK is continuing on its journey to create and promote product-specific EPDs, which assist in designing genuinely sustainable buildings. ASSA ABLOY, the global leader in door opening solutions, generated a ‘buzz’ at IFSEC 2016 through exhibiting its journey from mechanical to digital security. A student residence at The University of Birmingham has been supplied with the Aperio® wireless locking solution by ASSA ABLOY Access Control, a UK division of ASSA ABLOY, the global leader in door opening solutions. ASSA ABLOY Access Control, a UK division of ASSA ABLOY, the global leader in door opening solutions, is demonstrating live integrations with Aperio® at IFSEC 2016. ASSA ABLOY Security Doors, a UK division of ASSA ABLOY, the global leader in door opening solutions is beginning to see the uptake of BIM. Abloy UK has formed a new Electronic Product Sales & Support (EPSS) team, which has been created specifically to support electronic products - the future of high security locking systems. 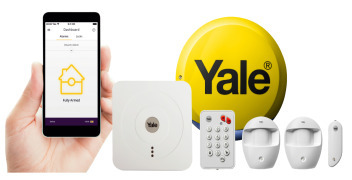 With smart security identified as one of the top features people expect in a smart home(*), Yale’s latest connected locks are now fully compatible with Samsung SmartThings system, making traditional keys a thing of the past. Access Control, a division of ASSA ABLOY UK, has supplied its Aperio® locking solution to stylish student accommodation at the University of Aberdeen, to add high performance security to a £10m refurbishment programme. Abloy UK's new PROTEC2 CLIQ Key and Cylinder is an improved and enhanced version of the original ABLOY CLIQ system. Traka asset management lockers are helping the university of Bath lend laptops and consoles to students at any time of the day and night. 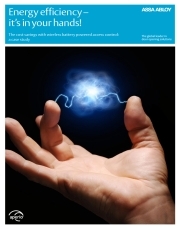 Meeting the security challenge for serviced office providers, looking at i2 office case study. Security and loss prevention in retail, take control over key issuing. Electromechanical Locking System For Medicine Cabinets.